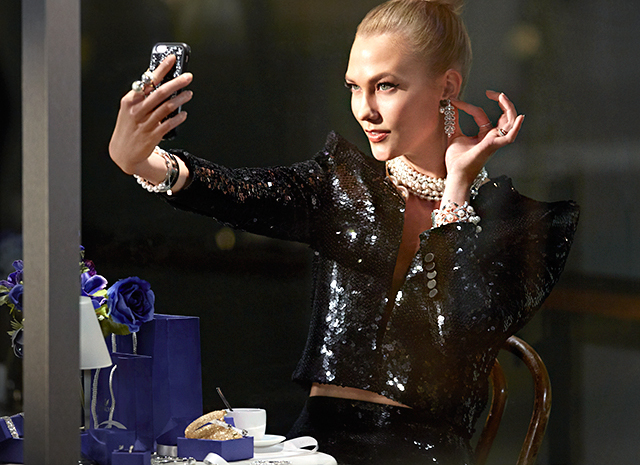 Model Karlie Kloss, who since 2016 is the face of Swarovski, starred in a brand new special campaign. 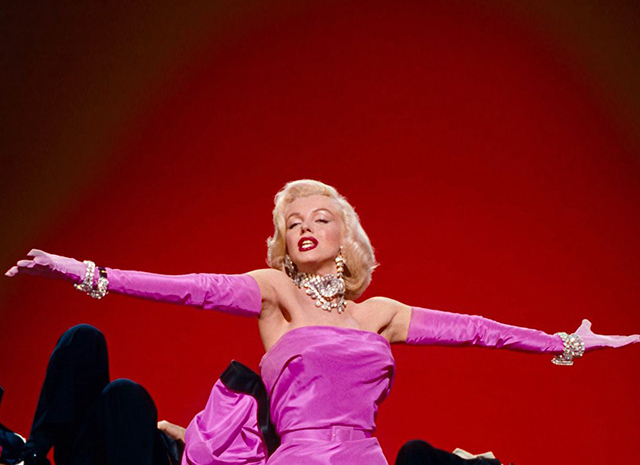 She portrayed the heroin e of Marilyn Monroe from the movie "Gentlemen Prefer Blondes" - Lorelei Lee, as well as the heroine of Audrey Hepburn, Holly Golightly, from "Breakfast at Tiffany", united by love for Swarovski jewelry. Marilyn Monroe in the film "Gentlemen Prefer Blondes"
"I really like that iconic actresses, such as Audrey Hepburn and Marilyn Monroe, who demonstrate self-confidence in every role and every scene. 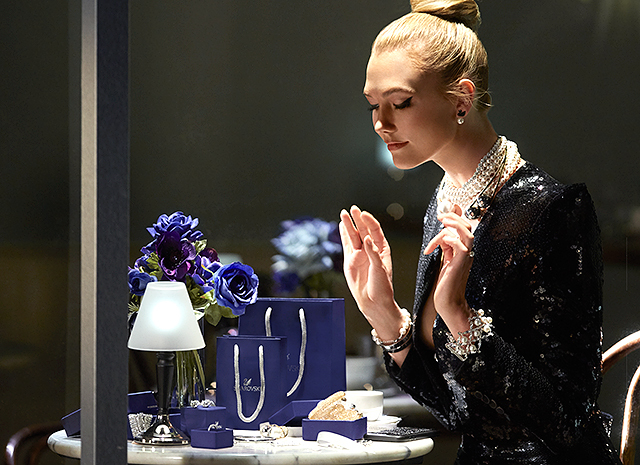 They, like other my idols, showed that strong, confident women always look stylish". 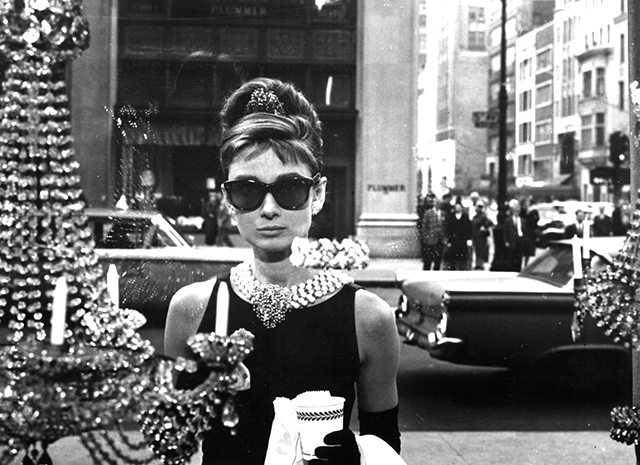 Audrey Hepburn in the movie "Breakfast at Tiffany's"